The CFTS has compiled information on all new flights opened by low-cost airlines in Ukraine in 2018. 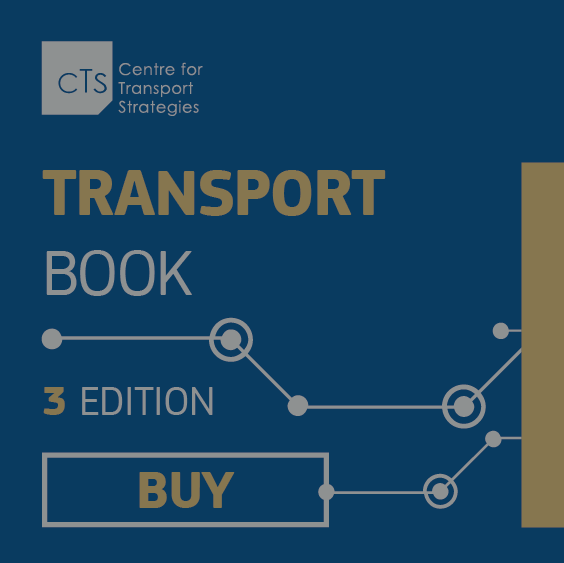 Our infographic review included Ryanair, Wizz Air, Pegasus and Ernest airlines. 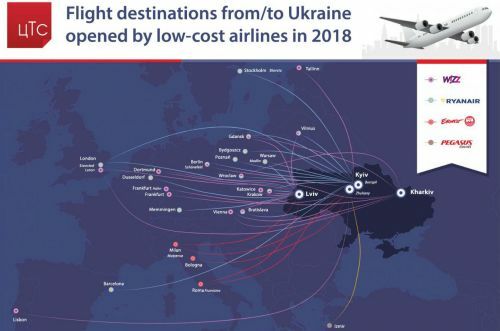 2018 may enter the history of the Ukrainian aviation market as the “year of the low-cost airlines”. In addition to the acclaimed and expected arrival of Ryanair, last year Wizz Air has significantly increased its presence. Perhaps we have not yet witnessed a full-fledged price “battle” between these two airlines, but we can not but rejoice such a neighborhood of competitors.